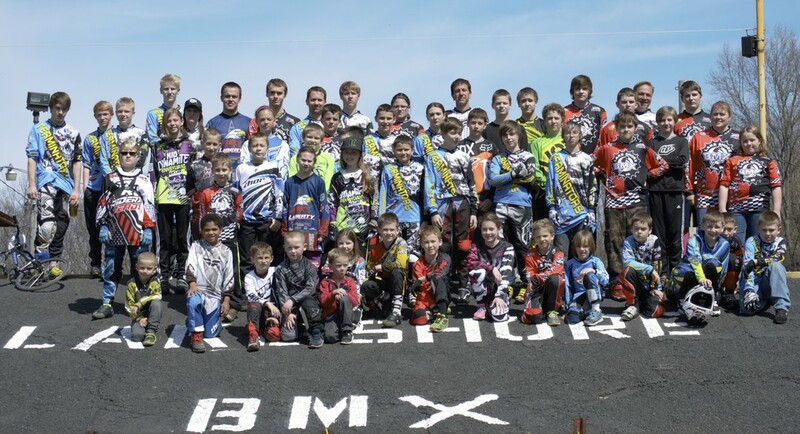 Join us on Bob Warnicke Scholarship Race at Lake Shore BMX Sep 15th, 2018! 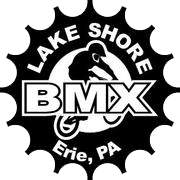 Come to Celebrate Warnicke Scholarship Race with us at Lake Shore BMX! FREE one-day membership available (​bring a parent or legal guardian to sign the required waiver).